Save over 50% with this great bundle that gets new techs up to speed quickly. 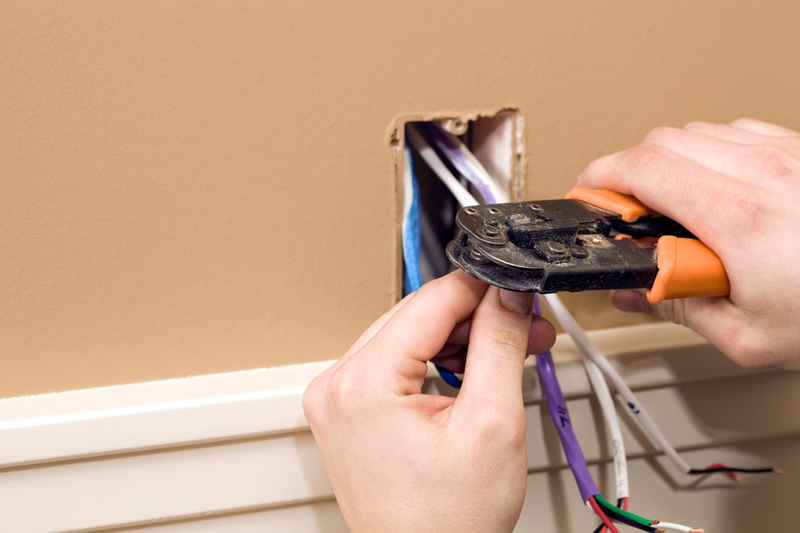 The definitive source for training smart home technicians. Online courses by industry experts deliver a clear advantage in the smart home field. Interactive and vendor-neutral online courses teach the technology behind the products. Leverage the expertise of a long-time leader in the smart home industry. to make you and your employees field-ready. The perfect way to start learning the industry and working toward certification. Course guides provide lasting technical resources to be used after course completion. -TiO – Anuva Automation Inc.